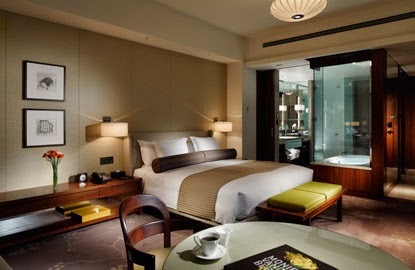 Visit the exotic travel destination of Japan and rest your head at the glamorous Palace Hotel Tokyo for an unforgettable trip; book your stay across WhataHotel! and receive Exclusive Complimentary Perks for an outstanding deal. Situated in the esteemed Marunouchi district, this stunning hotel boasts a legacy that goes back more than half a century. Known by many as Tokyo's most iconic hotel, guests can enjoy authentic Japanese style and casual luxury for a grand getaway. 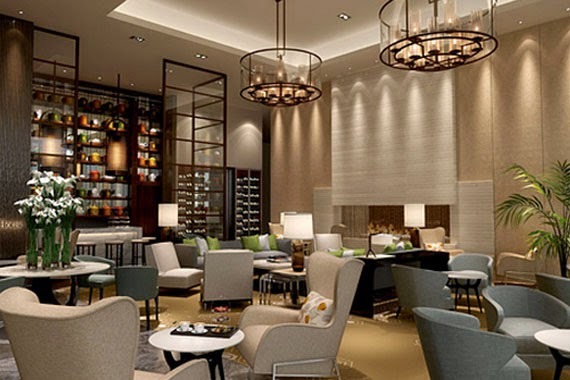 Palace Hotel Tokyo was re-built from the ground up in 2012 giving the establishment a contemporary feel. 290 beautifully designed guestrooms are spectacular featuring cozy earth tones, picture perfect views, open style bathrooms, walk-in wardrobes and most even have beautiful balconies and terraces. The Alpine-inspired evian SPA allows guests to enjoy French grace blended with Asian therapies for a relaxing experience. Other outstanding amenities include a wide variety menu options at 10 restaurants and bars, impressive banquet and meeting spaces, a modern fitness facility and pool, a lovely chapel, a florist, arcade and so much more. The Palace Hotel Tokyo offers guests the finest in Japanese hospitality, inspiring elegance and a commitment to fun-filled adventures in this glorious city. When booking your travel at Palace Hotel Tokyo across WhataHotel!, guests can enjoy Exclusive Complimentary Perks for an amazing deal. 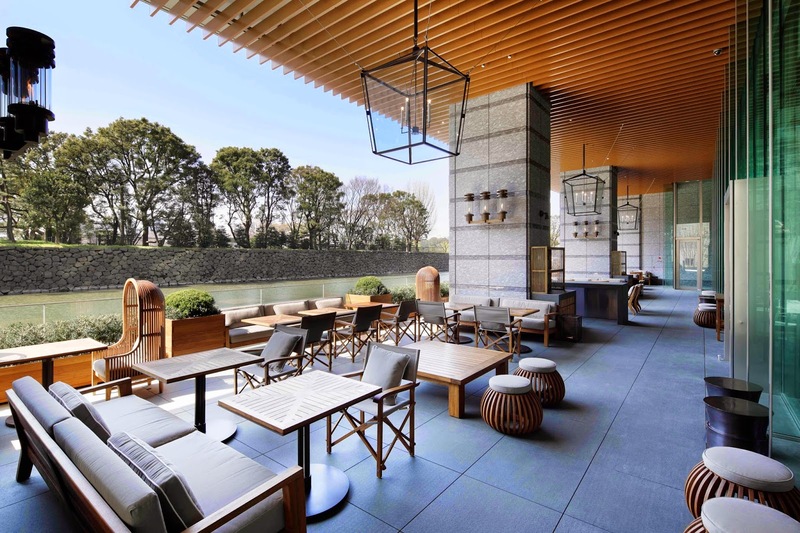 These perks include available upgrades at check-in, a full breakfast for two daily, a 10,000 JPY food and beverage credit for select restaurants or for use in the spa and options for early check-in or late check-out. 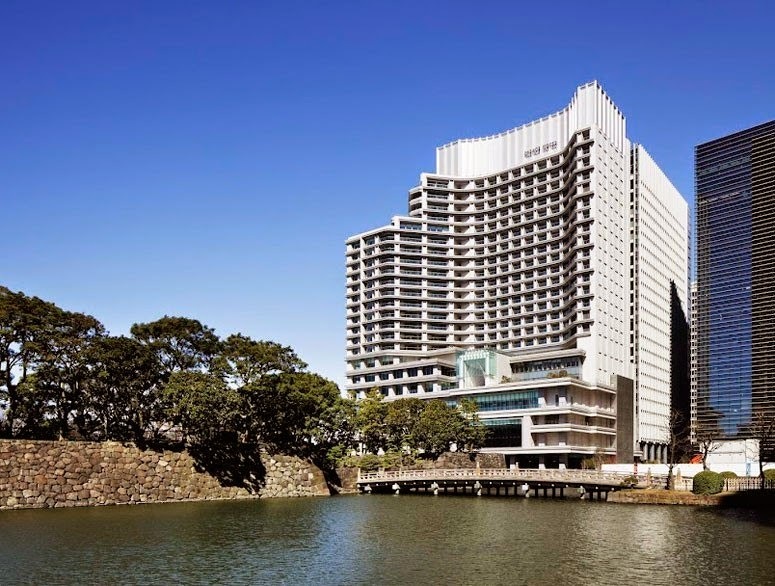 Come to Tokyo and savor a stay at the spectacular Palace Hotel Tokyo. This fabulous hotel gracefully blends relaxed luxury and Asian style to create an award-winning hotel experience.